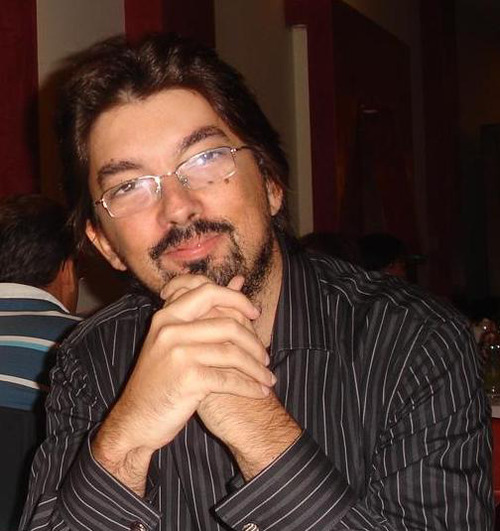 Say hello to our brilliant Backend Engineer, João Santos! Generally things that don’t require a computer — going out with my wife, seeing movies, and recently, a small homegrown farm! Although I also have fun with a few computer developing pet-projects I’ve been working on for over the years. I don’t think so, at least none that I can remember.